With millions of Aussies playing sport every year, and the most popular sports being those of high impact, sporting injuries are extremely common. 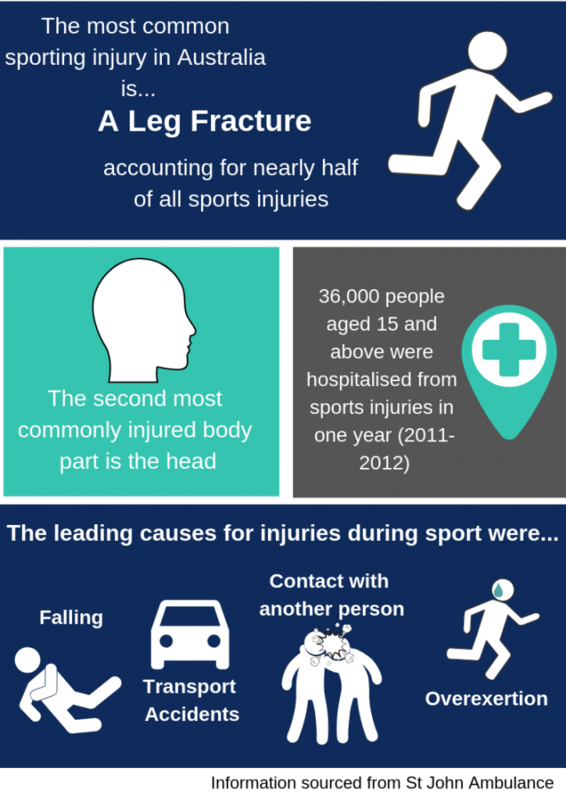 But which sporting injuries are the most common, and how do we treat them once they happen on the field? *All information was sourced from St John Ambulance. 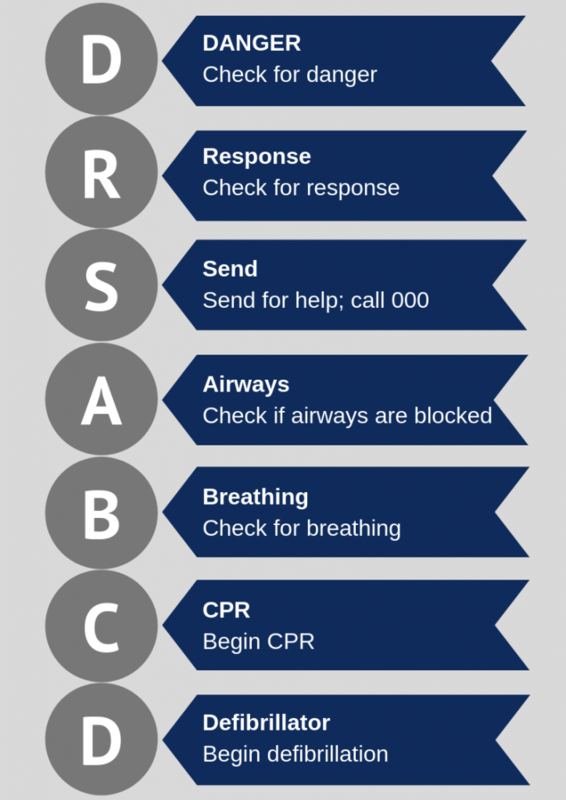 For more information and advice, please visit St John Ambulance. 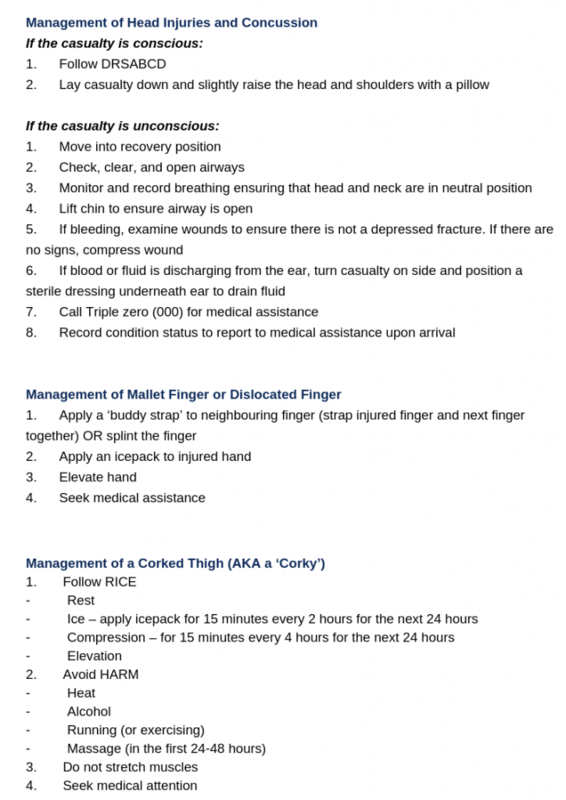 Please visit Sports Medicine Australia to find First Aid courses in your area.